Chelyabinsk gears up the preparations for the SCO and BRICS summits in 2020. The city might lose the option to host the events, if the necessary infrastructure upgrade fails. A new Congress Hall featuring catering, hospitality, and administrative units is on the top of the task list. According to the latest news the construction works can be started soon. Construction site by the Miass river embankment has been prepared for the ground-breaking ceremony, with all necessary paperwork completed, says the director of the Congress-hall partnership Vitaly Peredery. In words of the governor Boris Dubrovsky, this will be a great place for national and international events and an unique landmark which city will benefit from long after the summits. There is no clear information though, who is going to be the investor (cost estimation $120 mln). Apparently the negotiations are still ongoing. 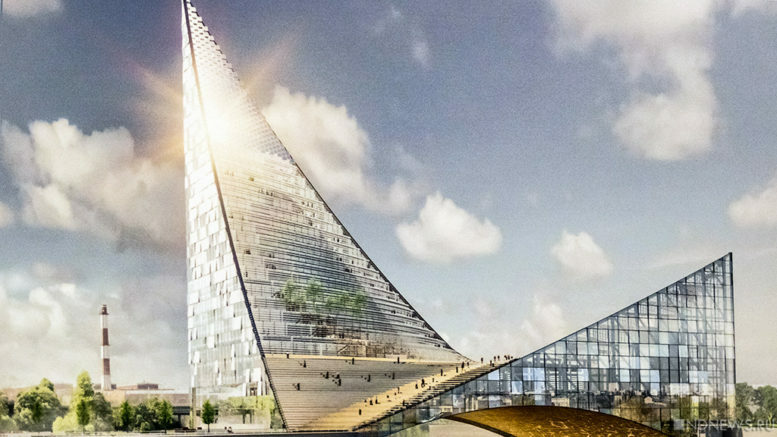 Be the first to comment on "Congress Hall in Chelyabinsk for $120 mln to become the city’s new landmark"